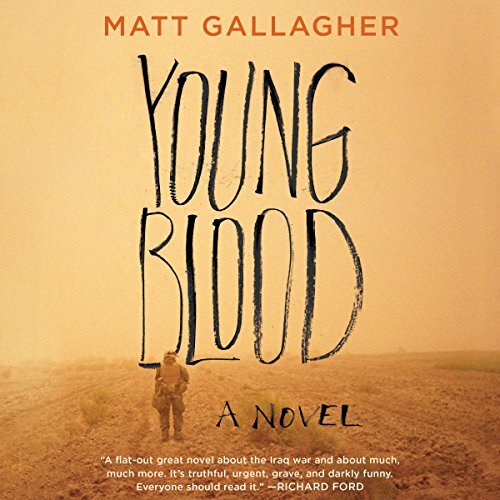 Showing results by author "Matt Gallagher"
The US military is preparing to withdraw from Iraq, and newly minted lieutenant Jack Porter struggles to accept how it's happening - through alliances with warlords who have Arab and American blood on their hands. Day after day Jack tries to assert his leadership in the sweltering, dreary atmosphere of Ashuriyah. But his world is disrupted by the arrival of veteran sergeant Daniel Chambers, whose aggressive style threatens to undermine the fragile peace that the troops have worked hard to establish.